See below for more details on these events! We’re kicking off 2018 with a 6-course dinner at Garang Grill on Sat, 20 January. 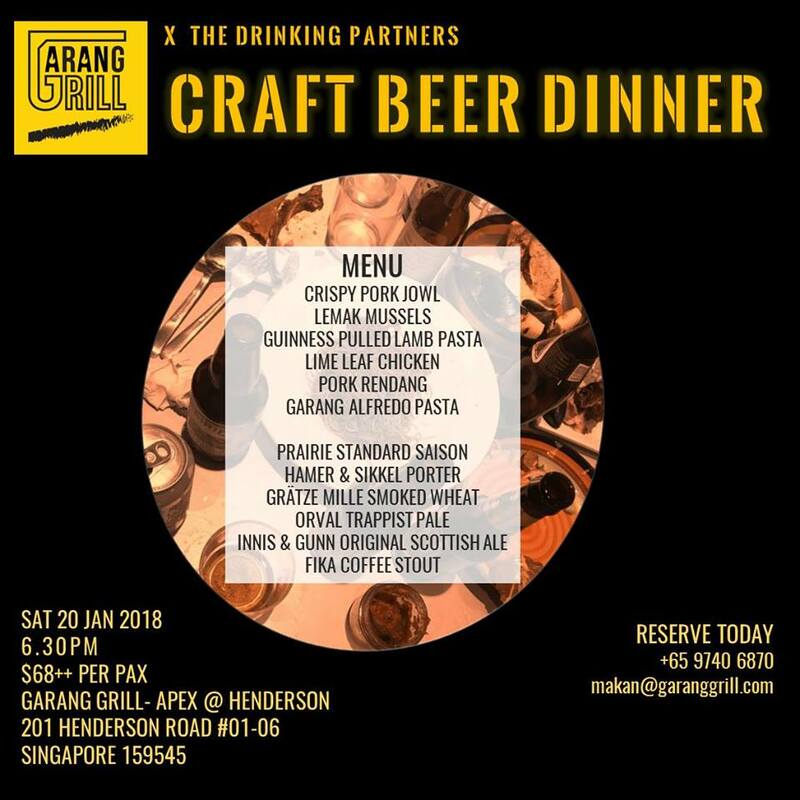 This is The Drinking Partner’s 3rd collaboration with this culinary team (earlier two collaborations in 2017) and we know for certain that this will be another epic & gut-busting experience. Which beer will Pork Rendang Nachos Tacos pair well with? Can a Danish Smoked Wheat Ale brewed with Orange work well with our Asian ingredients? 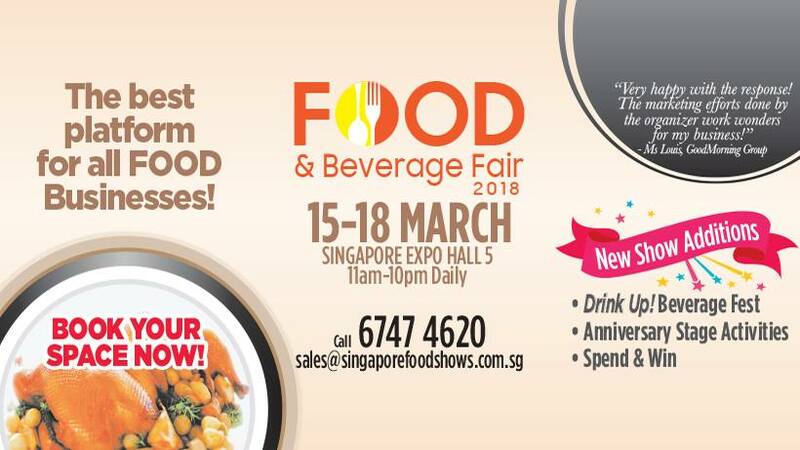 Celebrating its 15th Anniversary, Food and Beverage Fair 2018 invites you to venture into your gastronomic food heaven, with not only delicious local and international food, but also different refreshing beverages. Look out for special beverage theme fest Drink-Up! where you get to enjoy myriad beverages including coffee, tea, wine, spirits, cocktails, creative drinks and many more. Visit this remarkable “food paradise” and discover newly launched delicacies and unbelievable deals all in this annual event. 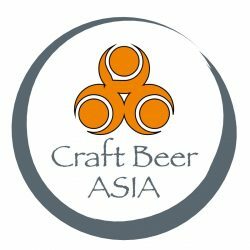 If you’d like to be a contributor to our Singapore section, please email cheers@craftbeerasia.com or message us on Facebook.